Remington Custom Shop North American 270 ON SALE!! 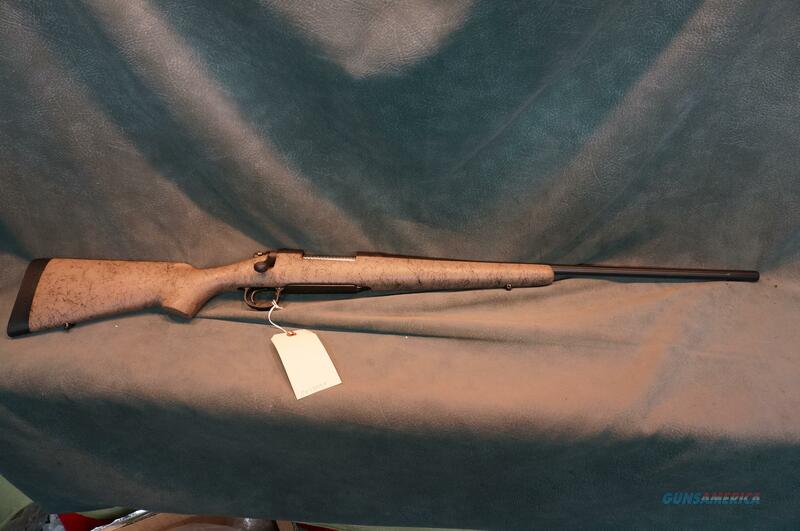 Description: Remington Custom Shop North American 270Win,24" fluted barrel,Desert Tan stock,steel floorplate and trigger guard,blue printed action,40X trigger set at 3lbs,new in the box,list $1995.ON SALE! !